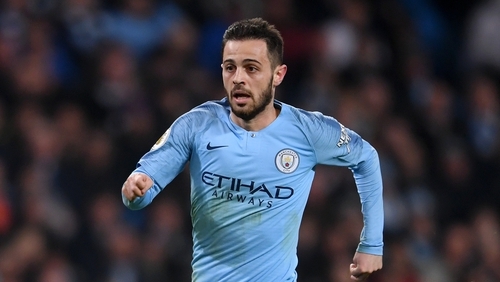 Portugal midfielder Bernardo Silva has committed his future to Manchester City after signing a three-year contract extension that runs until 2025, the club confirmed on Wednesday. Silva has been a driving force in City’s push to retain their English Premier League title this season, and has made 40 appearances in all competitions. He took his tally to nine goals for the campaign in Tuesday’s 7-0 Champions League victory over Schalke.